How Soon?–Remarriage After Divorce in Texas? You may be ready to get remarried. You are in love. You are sure about him/her. 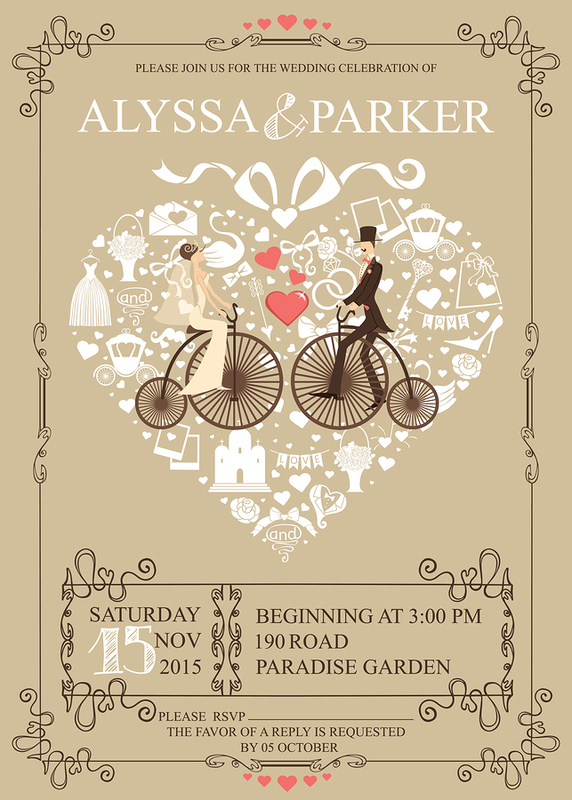 The sooner the big day, the better! There is just one problem. You are already married, and it’s to the wrong person. Perhaps you have been separated from your current spouse for years, or perhaps not. 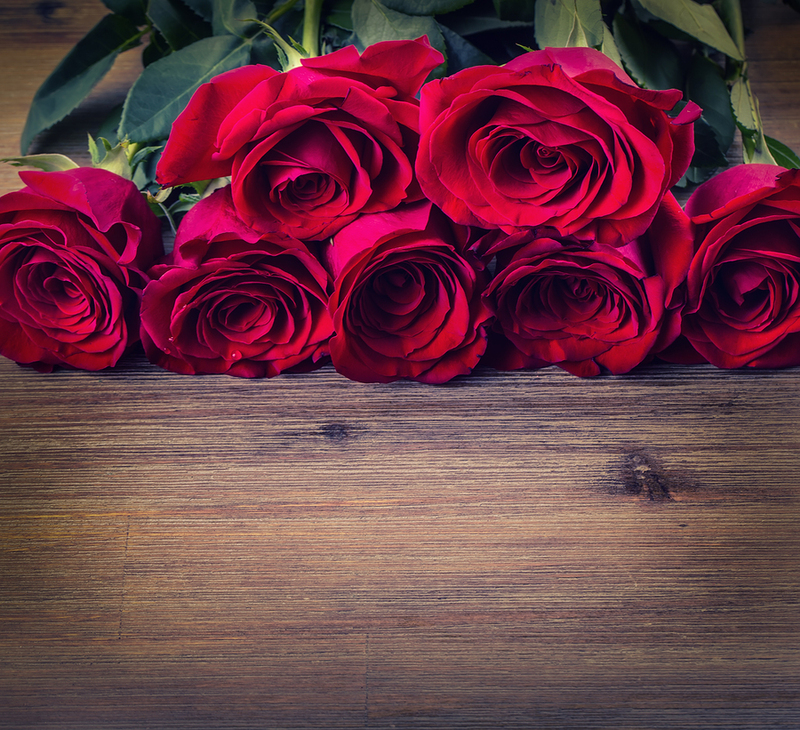 Your question is, how soon can you be remarried after you get a divorce in Texas? In other words, how many days do you have to wait for your new big day? In other words, you can get remarried on the 31st day after the date that you are divorced from your current spouse. You are divorced on the day that the Judge signs your decree of divorce and says that your divorce is Granted. How Soon Can You Be Divorced? 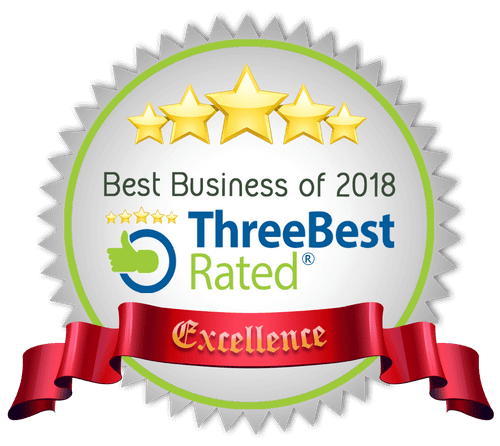 We would be honored to handle your uncontested divorce for you. Call Today (210) 271-2800.  Please note, to be divorced this quickly, you will need an Attorney to handle your divorce, as divorces without lawyers take much longer than 61 days. So, If I am Married Today, How Soon Can I Be Remarried? Assuming you get an uncontested divorce package done, you can be remarried in 92 days. 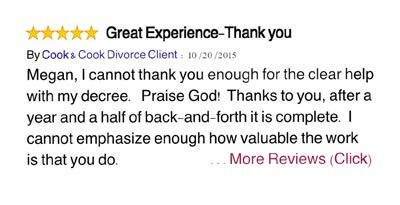 Again, if you are already divorced, then the waiting period is only 30 days from the date the divorce was granted. How Long Will My Divorce Take if It is CONTESTED, Though? 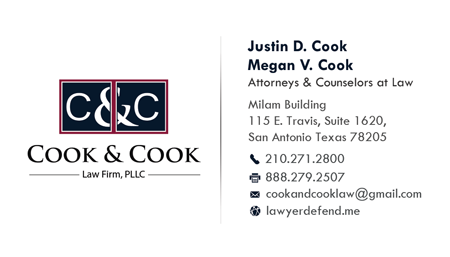 Unfortunately, if your spouse is not agreeing to cooperate with the divorce and sign your forms, your divorce will take 8 months to over a year, according to a recent divorce length study the Cook & Cook Law Firm conducted regarding San Antonio Divorces. Is There Any Way to Waive the 30 Day Waiting Period to Get Remarried? Yes. You can petition the court to waive the remarriage waiting period with an Attorney. You would hold a hearing, explain why you want the waiting period to be waived, and the Court agrees to grant the waiver as a matter of record. Also, if you are going to remarry your previous spouse, there is no waiting period at all! What Happens if I Ignore the Waiting Period and Get Remarried Before the 30 days? Well, if you do that, your new marriage will not be legal or valid. This is highly inadvisable, not to mention likely impossible as the marriage licensing clerks in most cities generally ask for proof of your divorce, and check to see that you have exhausted your waiting period. (a) Except as otherwise provided by this subchapter, neither party to a divorce may marry a third party before the 31st day after the date the divorce is decreed. For good cause shown the court may waive the prohibition against remarriage provided by this subchapter as to either or both spouses if a record of the proceedings is made and preserved or if findings of fact and conclusions of law are filed by the court.